With its miles of coastline, beautiful beaches, the everglades and happening hot spots like Miami and the Keys it is no wonder Florida natives are so proud of their home state. If you’re looking to make a transplant down South and want to enjoy all that the state has to offer consider one of our 15 best places to live in Florida. 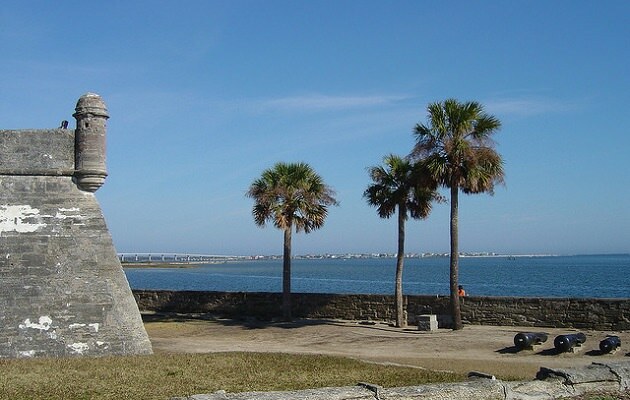 If you’re looking for small town charm then this city on the Gulf may just be the perfect spot for you. Fort Meyers currently has a population of around 65,000 people and is full of all the amenities one would associate with Florida. Residents get to enjoy the outdoors and fine weather here year round with plenty of opportunities to hit the sand at the nearby Cativa beaches and islands and the popular Sanibel beach. If immersing yourself in the local culture is something you are looking for, take your pick of activities like ArtFest Fort Meyers, the Music Walk or the Art Walk to help get your imagination and creative juices flowing. This nautical city is full of gorgeous scenery and plenty of historical sites to get to know and love as well. Another great thing about the location of Fort Meyers is its close proximity to some of the best boating and fishing the state has to offer. Serious anglers and beginners alike can enjoy a wide range of fishing related activities year round in the area. The city is also home of several different school options for students to choose from and overall is a great place to raise a family.